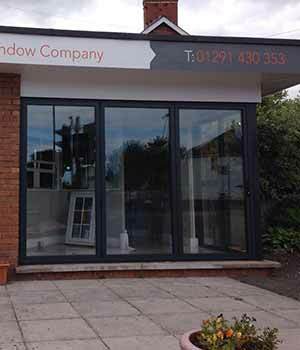 Our Caldicot showroom is the perfect place to visit if you are thinking of updating your home. 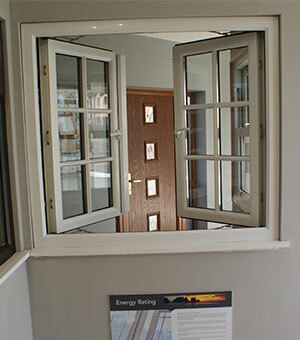 Walk away knowing more about which windows and doors may suit your needs and budget – not only that, but we guarantee you will be more motivated to finally make those property changes you have been meaning to do for years. 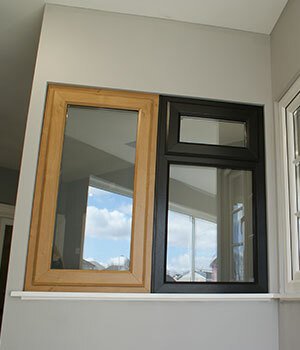 We have a wide selection of home improvements on show at our Caldicot showroom. 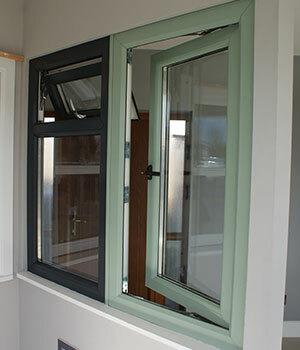 This includes sash and casement windows in different colours, composite doors, uPVC doors and colour and tile choices. Whatever your query, no question is too much hassle (or too simplistic!) 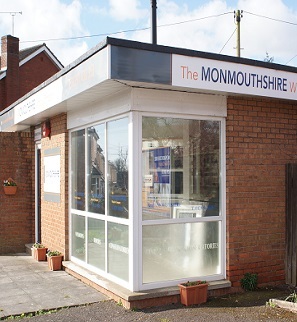 Our expert showroom staff will give you information on any of our products, and wider knowledge relating to home improvements. 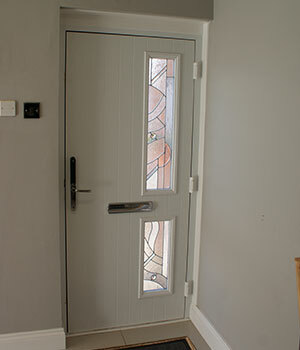 For example, perhaps you are wondering about planning permission, energy efficiency, security or maintenance. Any such information will be plentiful at our Caldicot showroom, and you will leave far better informed and confident about investing in your home. Make a day of it – we’re easy to find! 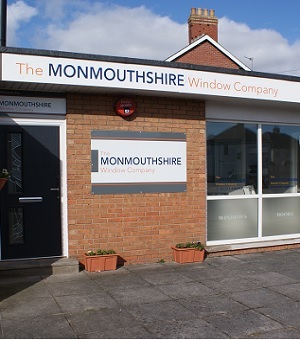 Located just off of the M4, our Caldicot showroom is easy to find – and ideally located for anyone in the Monmouthshire region, South of Wales or South West of England. Just one mile from Caldicot Castle, why not make a day of it? Visit our showroom and enjoy a relaxing week-day trip. 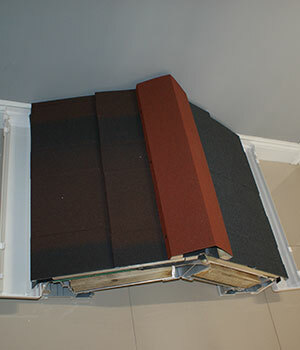 All whilst sorting your home improvements – it doesn’t get much more hassle free than that! Visit the local area – make a day of it! 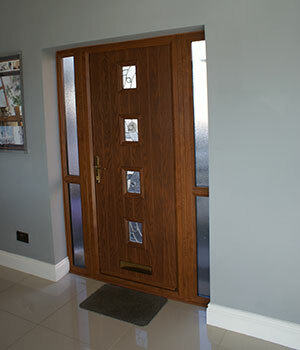 Contact us today for a free quote on any of our products and services.